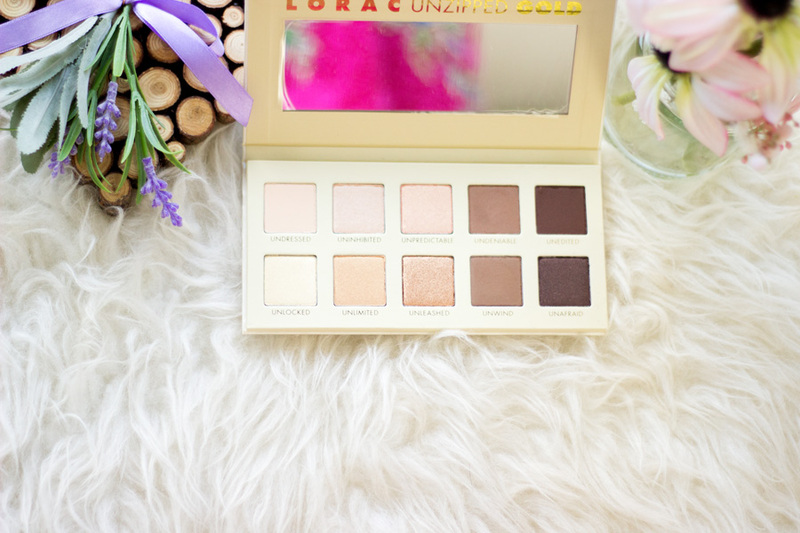 I am a huge fan of Lorac palettes because they have such lovely pigmentation and lasting power. I have experienced minor fallouts from some Lorac eyeshadows in the past but they are so minimal that I ignore them. 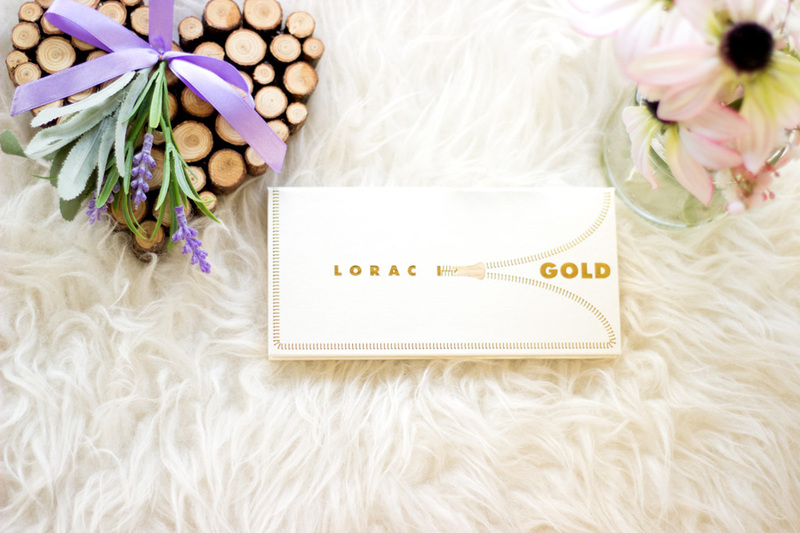 I absolutely love my Lorac Pro Palette and I have got so much use from it that I did not hesitate when it came to choosing the Unzipped Gold Palette. 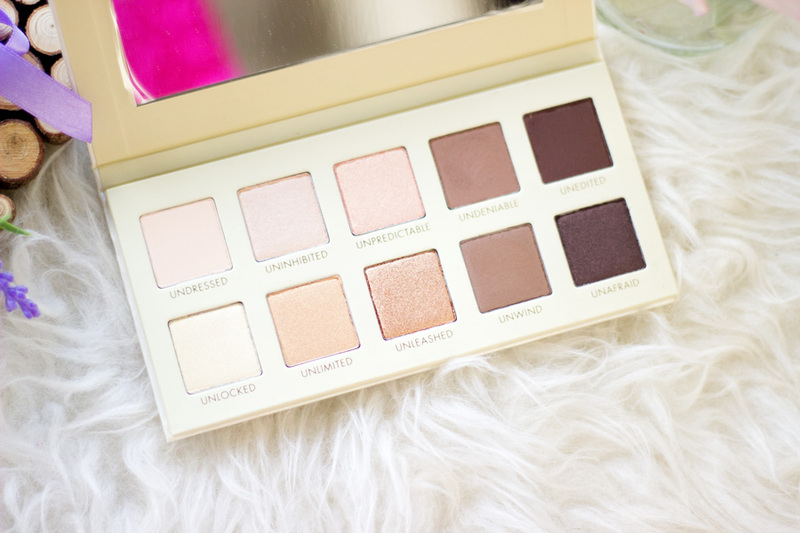 There is the regular Unzipped Palette which I like and may still get but the Unzipped Gold totally captured my heart. I am planning a separate post/review and swatches of this palette because the pigmentation is out of this world particularly the gold shade. 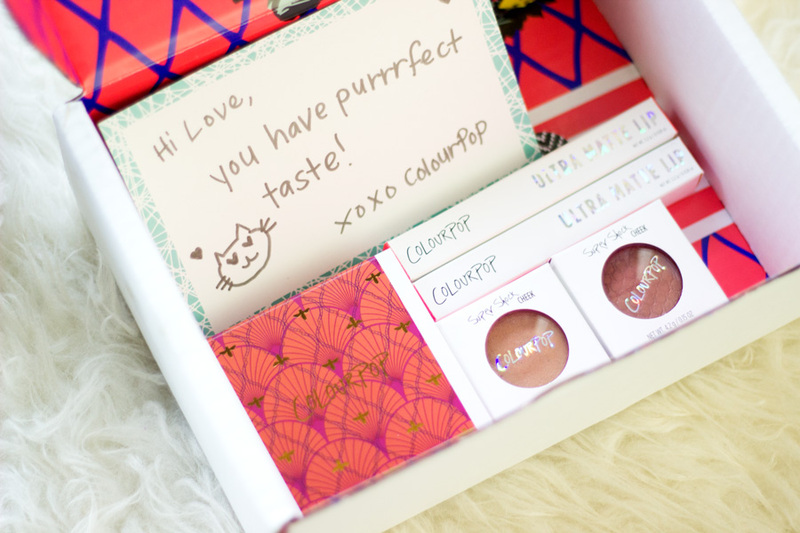 I just love this palette so much and I am so delighted to have it in my collection. The first time I saw Juvia's Place eyeshadow palettes I just wanted all the palettes in their collection. However, I saw that shipping to the UK was quite expensive so I just curbed my lust. I don't know what makes me more delighted about the Masquerade palette; possibly the pigmentation, the selection of colours or maybe both. It's just stunning and it is my ideal palette because it has both neutral shades and pops of colours. 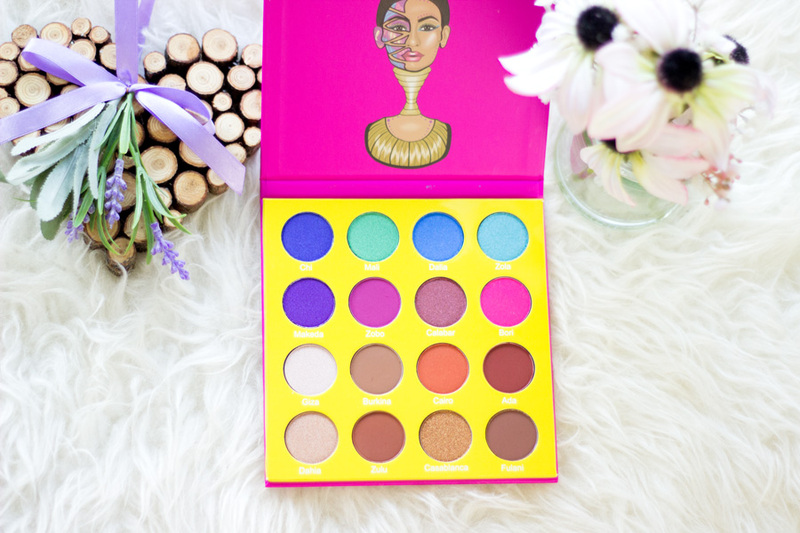 Although it says it is a mini palette, it looks to me like a proper full size palette. I cannot even imagine how large the full size is and I think it's impressive that a company makes both the full size and mini version of a well loved palette. 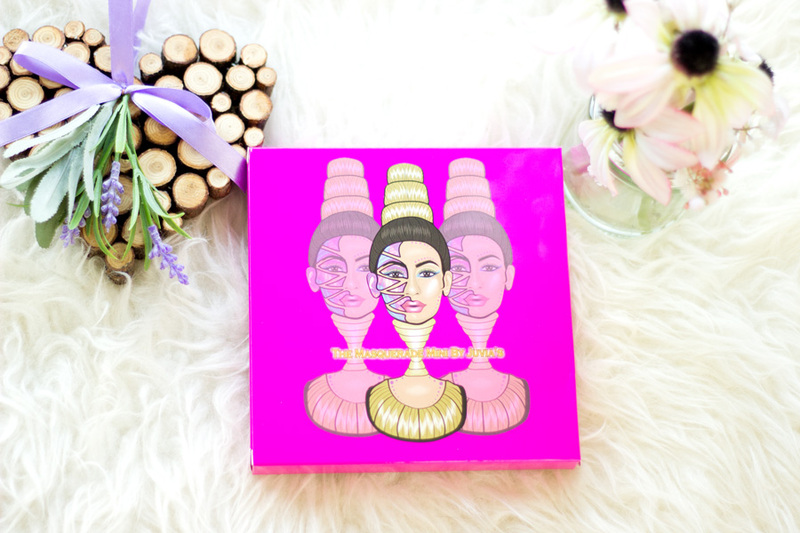 The pigmentation and lasting power of this palette is absolutely incredible. I can't wait to share the swatches and a review. Would you believe that this is my first foray into Colour Pop? I know!! Absolutely unbelievable given all the hype Colour Pop rakes in and the fact that they now ship to the UK. To be honest, nothing was stopping me and I was about to make an order but realised it's best to wait so I could get what I wanted without any qualms. I am so glad I did as I could get as much as I wanted without worrying about customs and all that ish. 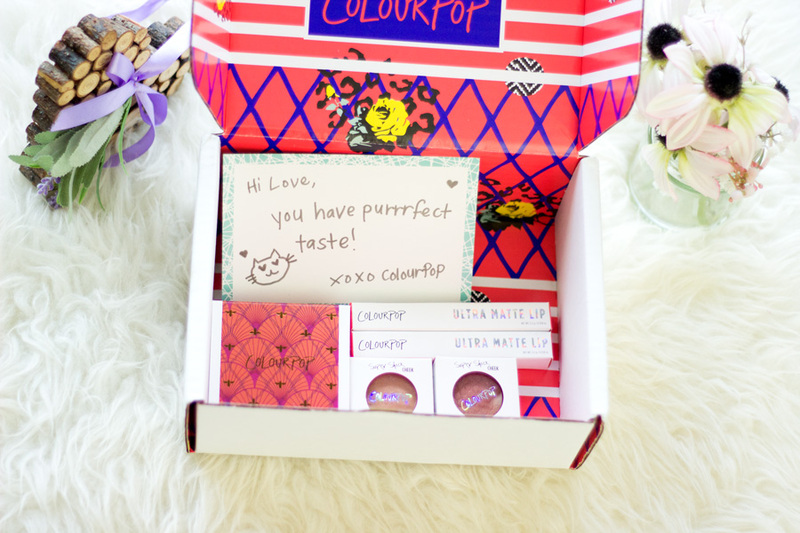 With Colour Pop, there is a wide array of products to choose from and they are always on top of their game when it comes to new launches. I just went to my Twinnie's blog (UmmBaby) and checked out her Colour Pop hauls and just chose all I wanted from her post and swatches. How convenient was that?!! That's the beauty of blogging. I got the Zingara Eyeshadow Set (Autumn Collection), Blush (Bardot), Highlighter/Bronzer (Avalon), Ultra Matte Liquid Lipsticks (Viper and Love Bug). I am very impressed and I have to say they are indeed worth the hype. I will be planning a post as well and hopefully will get around to it sooner than later. Sadly, they do not sell my shade Creme Cafe in the L'Oreal Infallible Pro Matte foundation in the UK which is such a bummer. I usually buy mine from Ebay and it's not the cheapest. So, I was filled with delight to get backups of one of my favourite drugstore foundations and even the matching powder in my stash. I had not tried the powders (before now) but I'd heard good things about them. I am happy to report that they did not disappoint at all. I don't think I would be needing to buy from Ebay in a long while because I have more than enough now. These products are one of my favourite Glycolic Acid based products and the fastest working products I have ever tried. Sadly, they are only sold in the US and I got to try them last year or so when a friend travelled to the States. They work so well in keeping my skin free from blemishes and help in fading away hyper pigmentation marks so effectively that I cannot imagine not having them in my stash. I can't remember who I first heard about them from but I am so glad I did. They are inexpensive and you get a decent amount of product in them. They recently revamped their packaging which also led to a reduction in the amount of product you get but they quality still remains the same. There are so many raving reviews about them but I do have to say they may not be for everyone (especially if you have sensitive skin). However, they do work a treat and I am so glad to have a good stash that will last me a good while. I know Mario Badescu is sold in the UK but I just thought it's better to get it from the US. Actually this one was picked out by the man and I have to say he did so well. I love this starter set because it has deluxe sizes of the products which will give me sufficient time too see if it works for me or not. I have been using and loving them. I will save my final thoughts for later but I am really impressed and I see myself investing in full sizes. 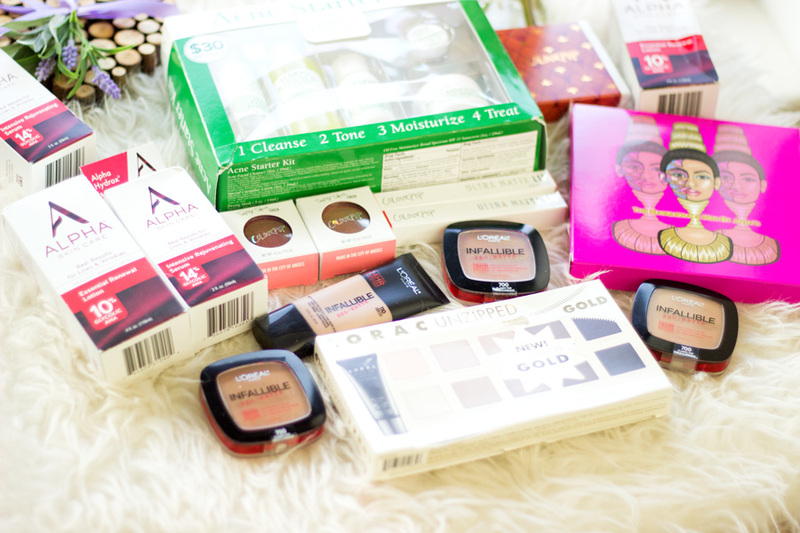 I feel very lucky to get these amazing goodies and I have enjoyed using them all this season. I know many of them will be staples in my collection and they will show up on the blog every now and then. I hope you enjoyed this post and I will see you in my next. 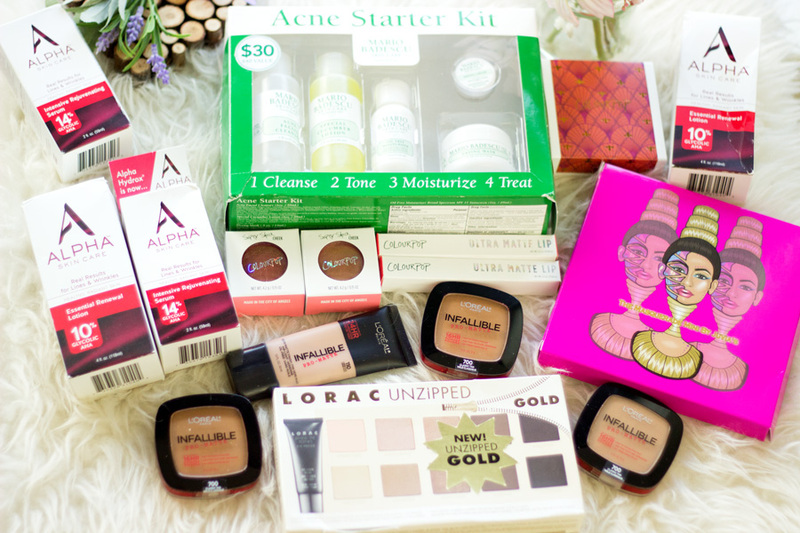 Have you tried any of these US Beauty products? I'm so jealous of the Lorac palette! The Ultra was too far away when I went to NYC so we didn't have time to go :( the US L'Oréal Infallible foundation is so much better I am well stocked up! I love that Lorac palette and hope you get as much use out of it as I have. 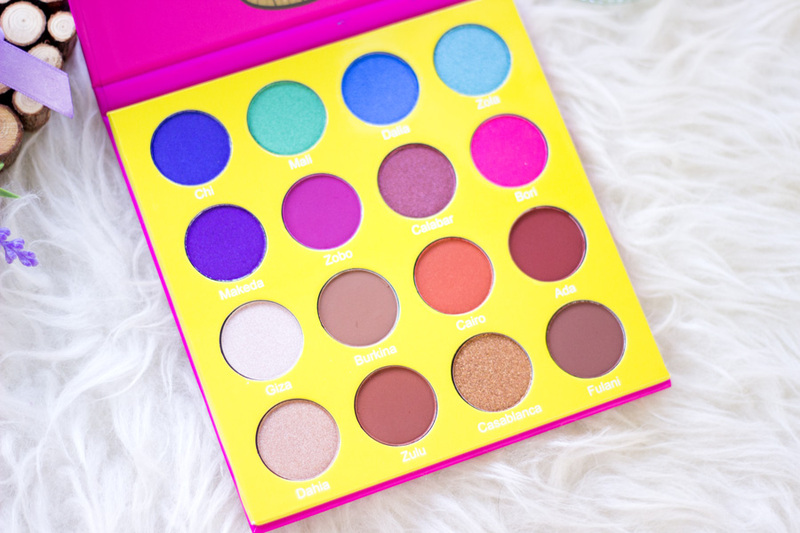 I can't wait to get my hand that Juvias Place palette it looks so gorgeous!